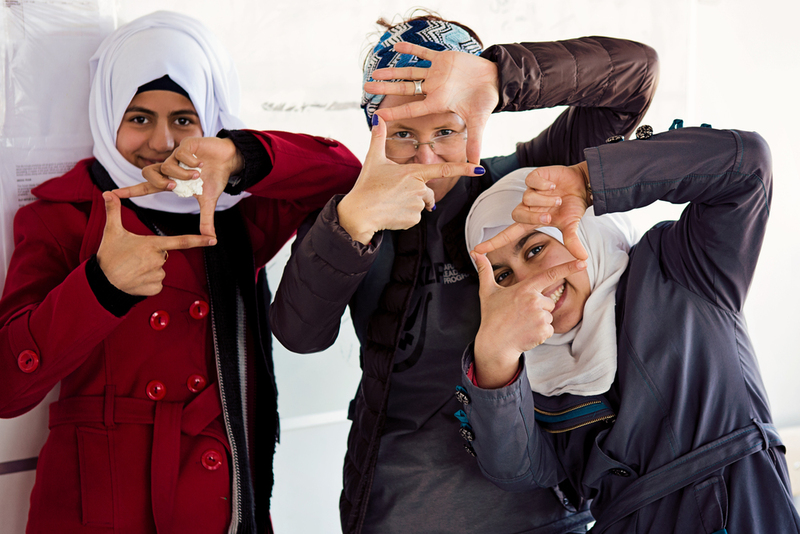 The Karam Leadership Program (KLP) is designed for Syrian refugee teenagers in secondary school. 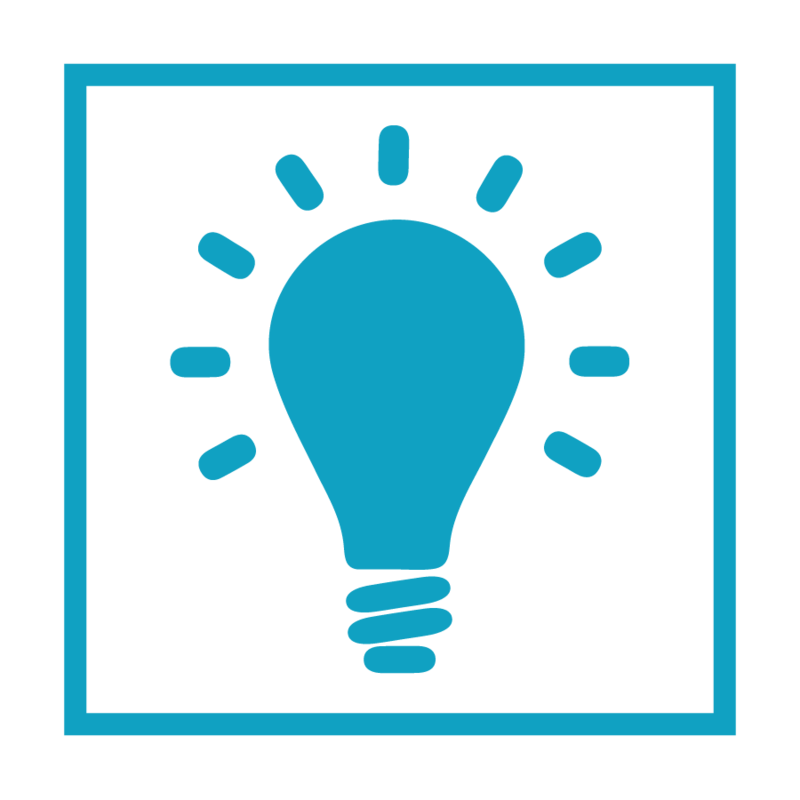 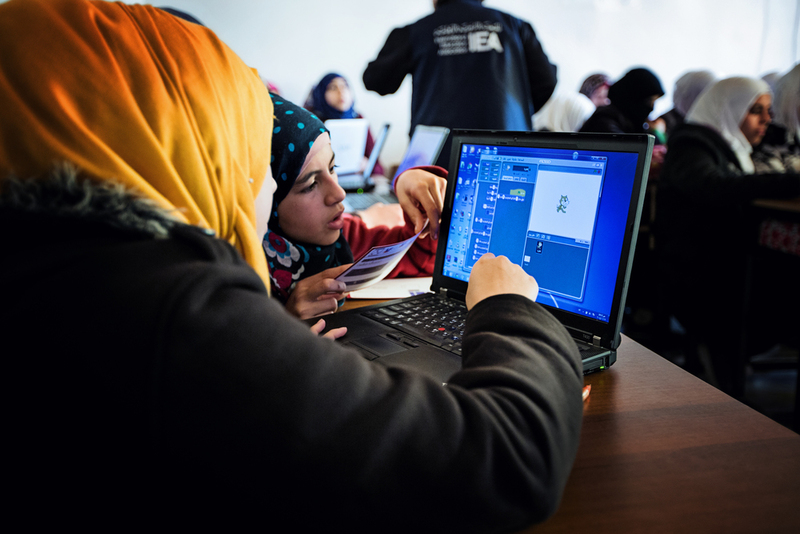 KLP’s goal is to provide these displaced youth with innovative entrepreneurial and technological workshops that will inspire and equip them with the tools to build a future for themselves. 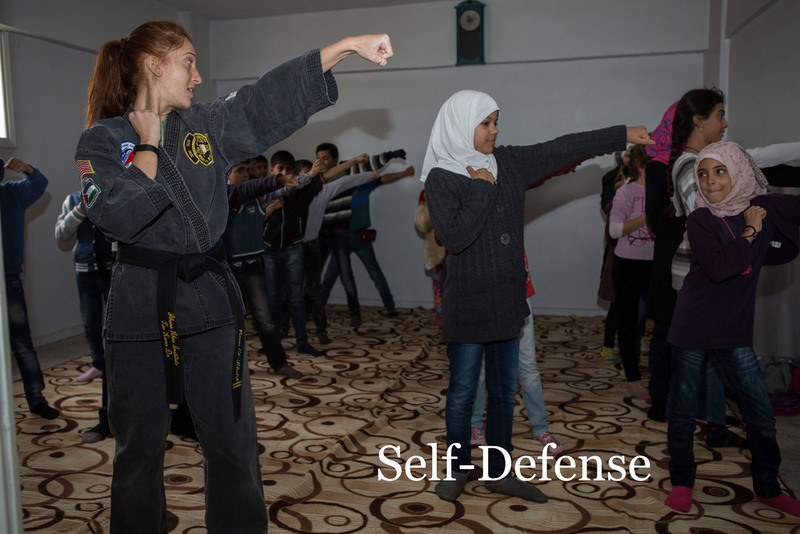 The program seeks to create a thriving social environment despite the challenges of growing up in a conflict zone. 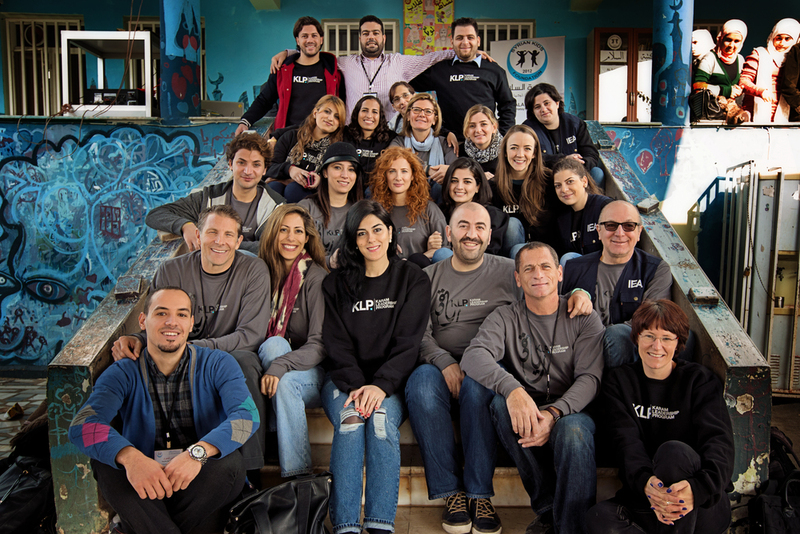 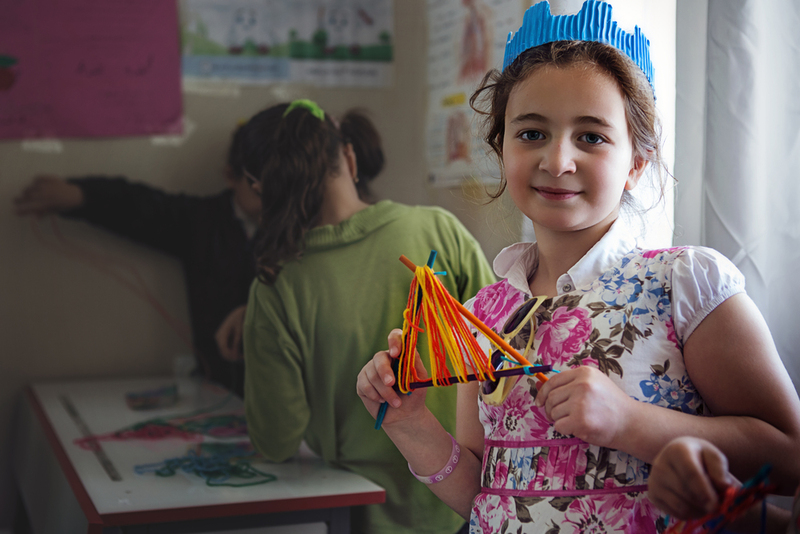 KLP launched in November 2014 with an international team of successful entrepreneurs, business leaders, and technological experts who led workshops for a group of 300 Syrian high school students in Reyhanli, Turkey. 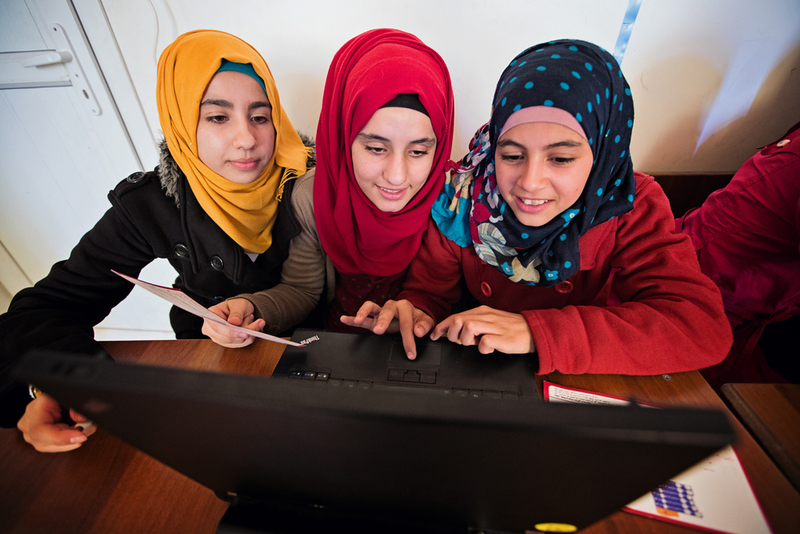 KLP workshops include: team-building; verbalizing and developing a tailored “life plan”; technology; journalism and media; product development and e-commerce; basic business/entrepreneurial skills; video editing; introduction to educational online searches and resources; chess; Turkish & English language acquisition including TOMER exam prep, a requirement to apply to Turkish universities. 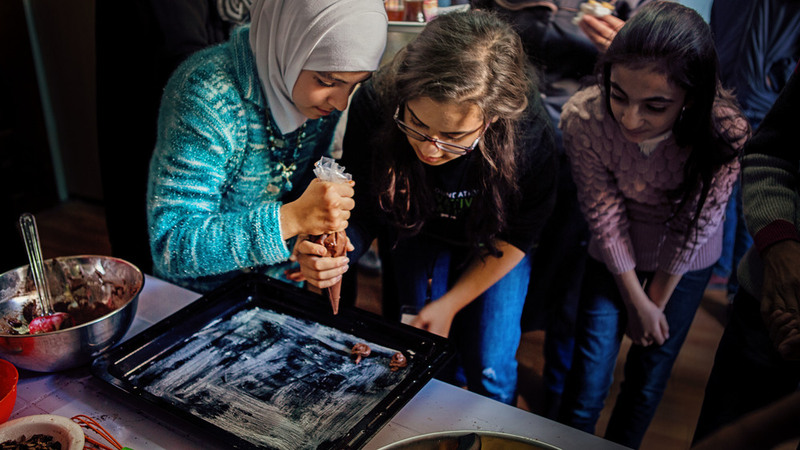 KLP IS COMMITTED TO PROVIDING SYRIAN REFUGEE TEENS WITH THE TOOLS, INSPIRATION, AND MENTORSHIP THEY NEED TO BUILD THE BRIGHT FUTURES THEY DESERVE AND BECOME LEADERS IN THEIR COMMUNITIES. 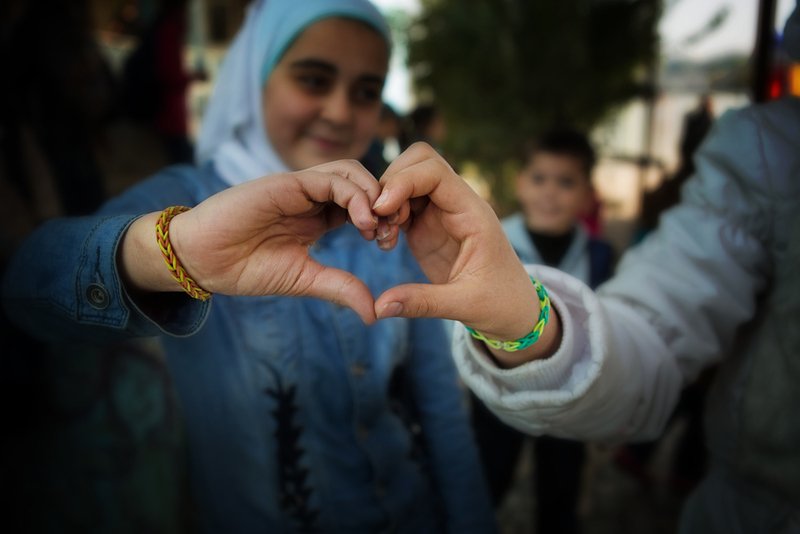 With over 4.7 million refugees and 6.6 million internally displaced persons (IDPs), Syria is now the largest humanitarian crisis of our lifetime. 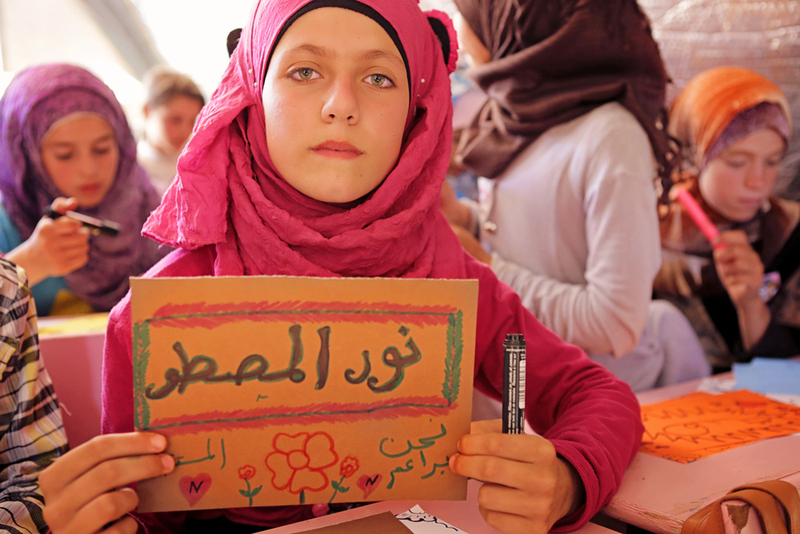 While the brutal living conditions of displacement severely affect all Syrians, the children are the ones to bear the most trauma of war: lost homes, lost security, lost communities, lost educations. 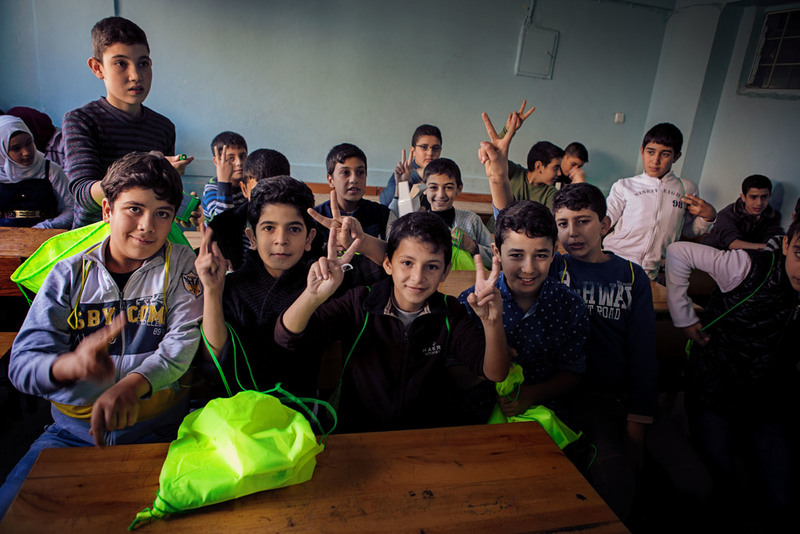 These factors threaten to culminate in lost futures of an entire generation. 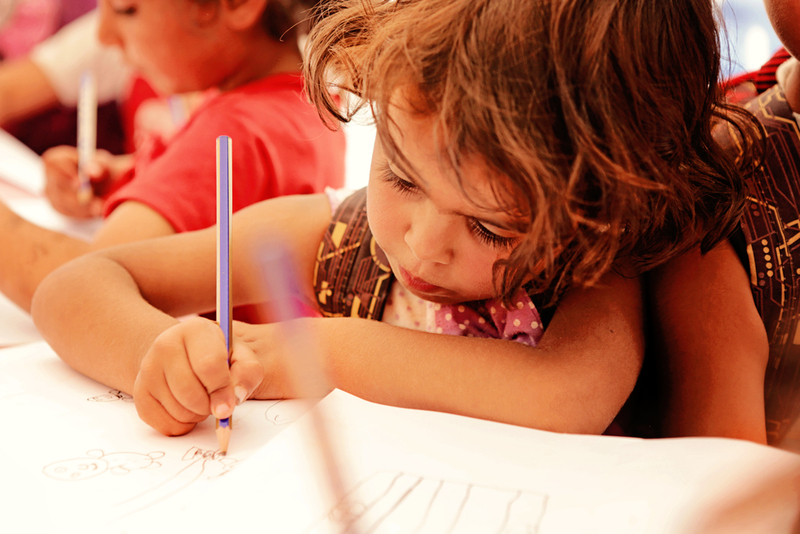 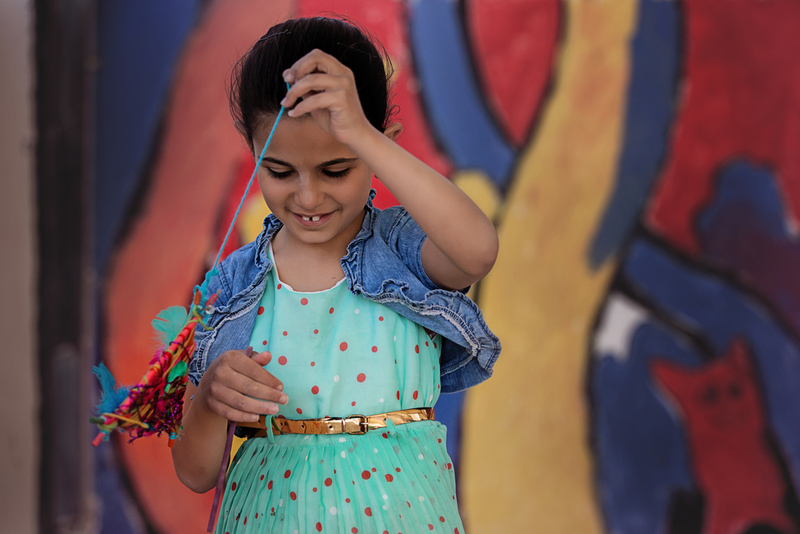 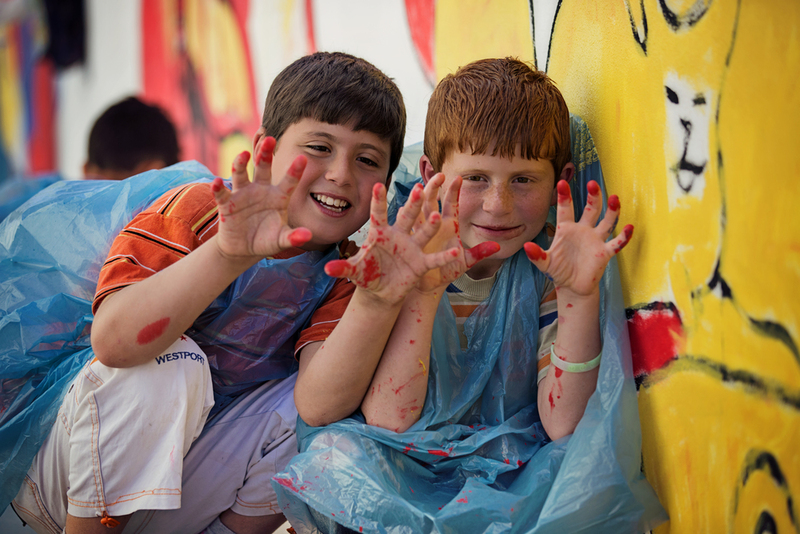 Our Creative Therapy program for displaced Syrian children counters these traumatic factors by rebuilding bonds between mentor and child, rekindling inspiration and creativity, restoring confidence, and reclaiming the innocence of childhood. 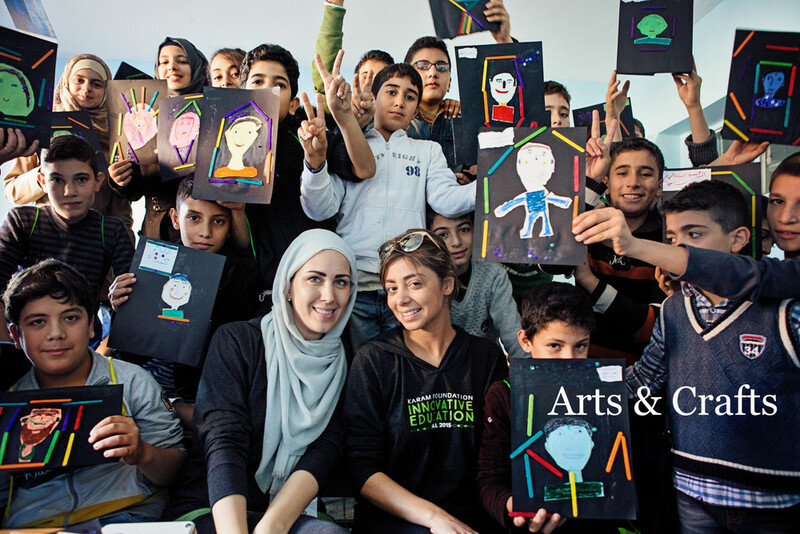 Karam Foundation’s Innovative Education programs for refugees are reinforced with quality holistic wellness programs that ensure the children’s and youth’s basic medical necessities are addressed with care and compassion. 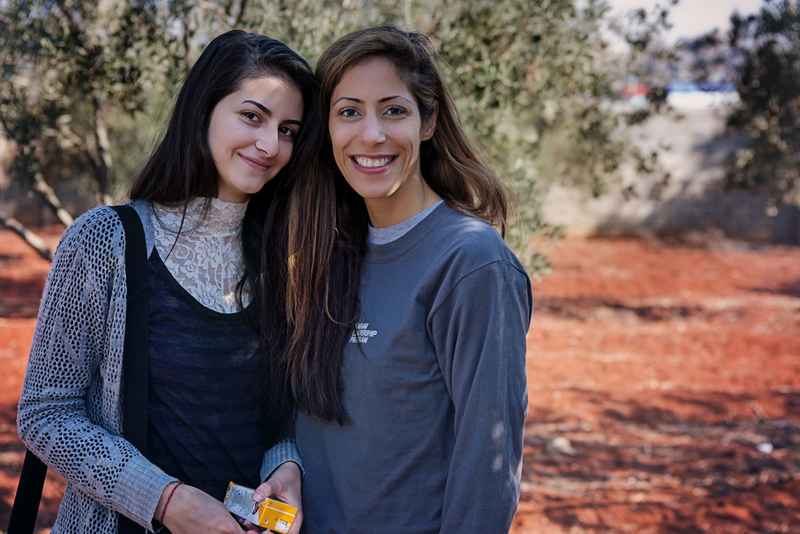 Our teams of medical and psychological specialists offer hundreds of Syrian refugee youth access to world-class health care. 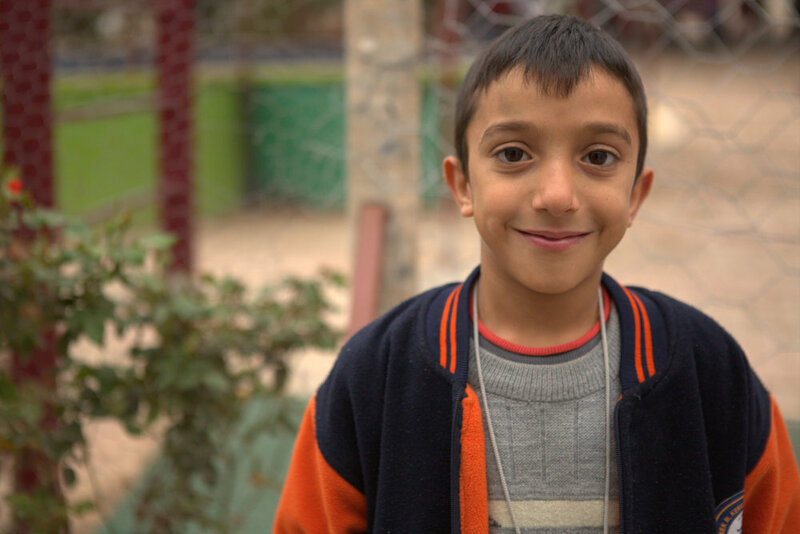 Since 2013, our mobile dental clinics have treated hundreds of Syrian children and youth and provided thousands with dental hygiene and preventative care including check-ups, cleanings, fillings and caries control, extractions, cosmetics, and emergency care. 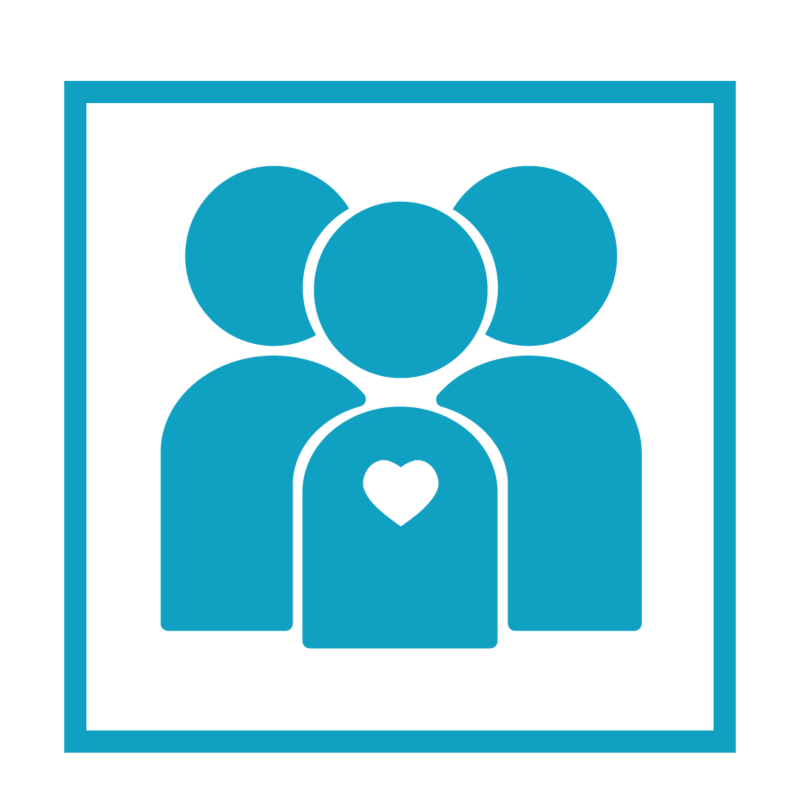 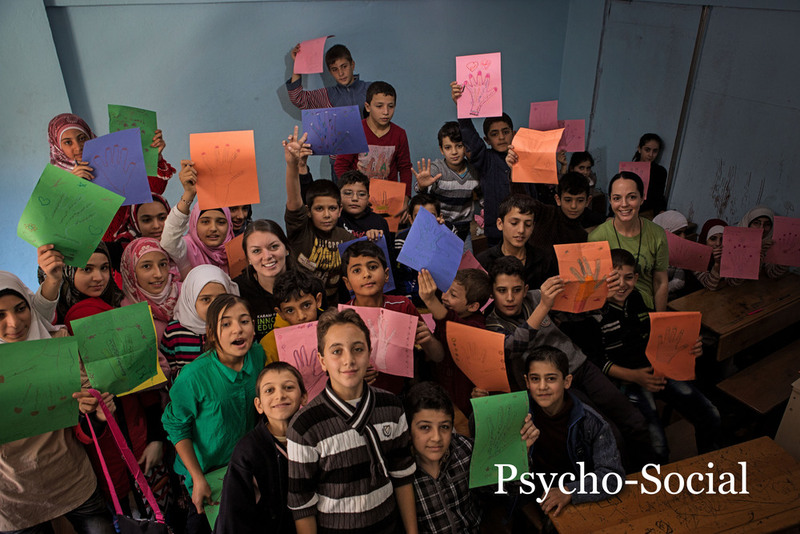 Karam’s Trauma Therapy teams have included global specialists experienced in conflict and natural-disaster zones. 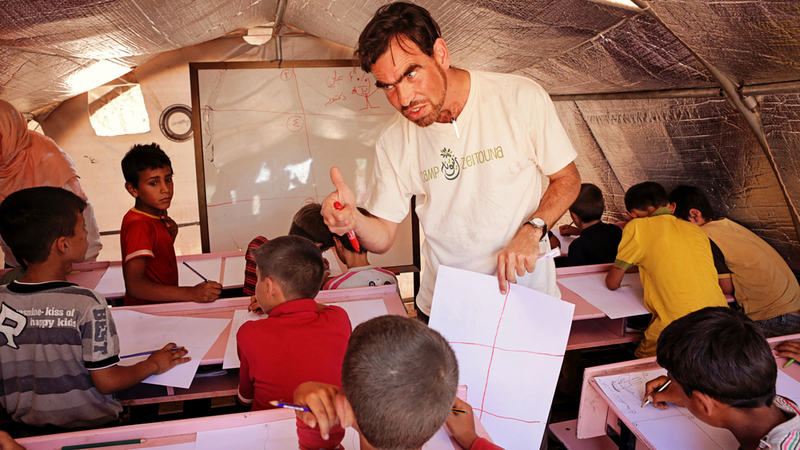 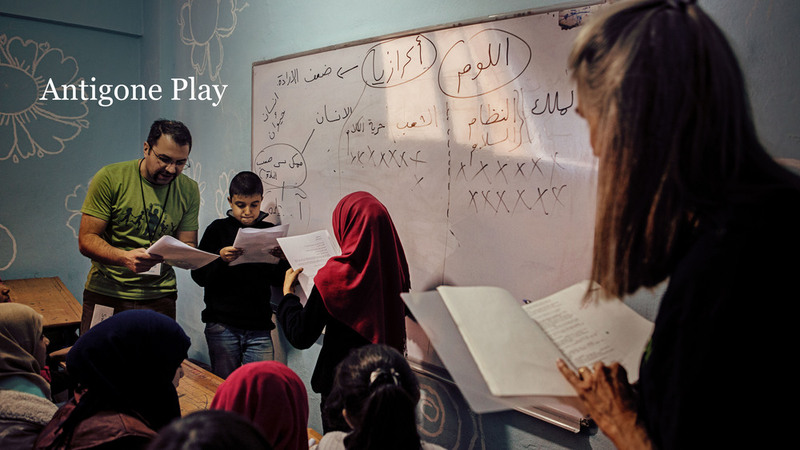 They train both students and teachers on the basic coping techniques to survive and process the trauma of violence and displacement. 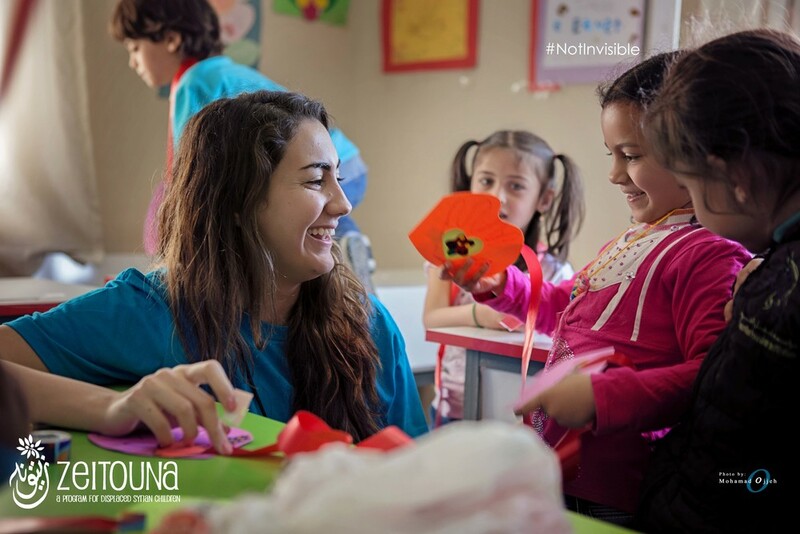 In 2015, we added vision screening to complete our holistic wellness program. 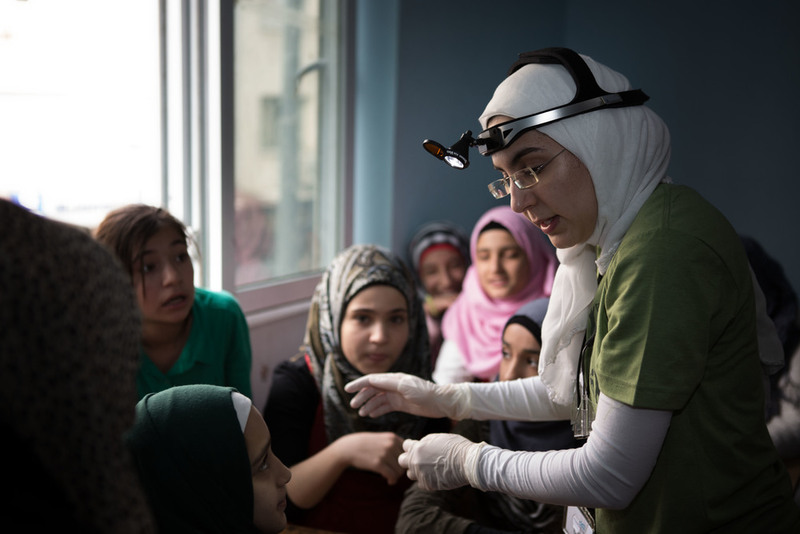 Our medical team has screened the vision of hundreds of Syrian kids and teachers and outfitted every child in need with prescription glasses. 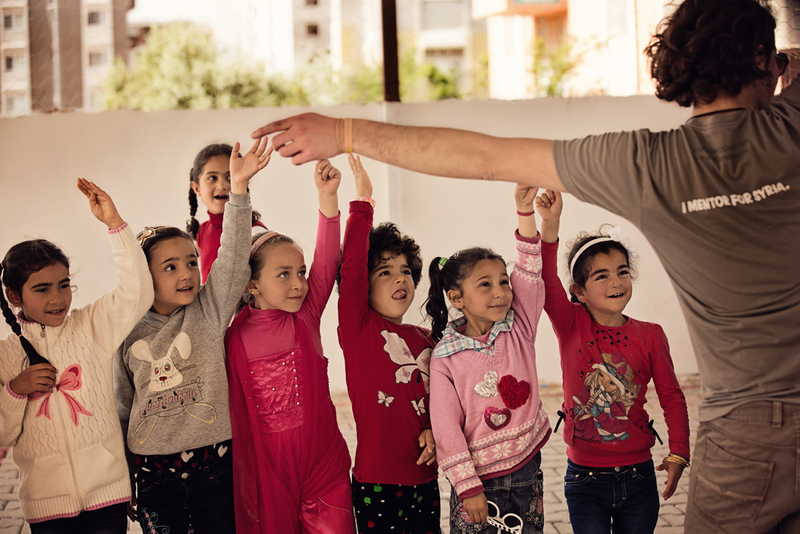 In addition to the psycho-social and physical clinics, Karam provides the younger children with hygiene and self-care workshops. 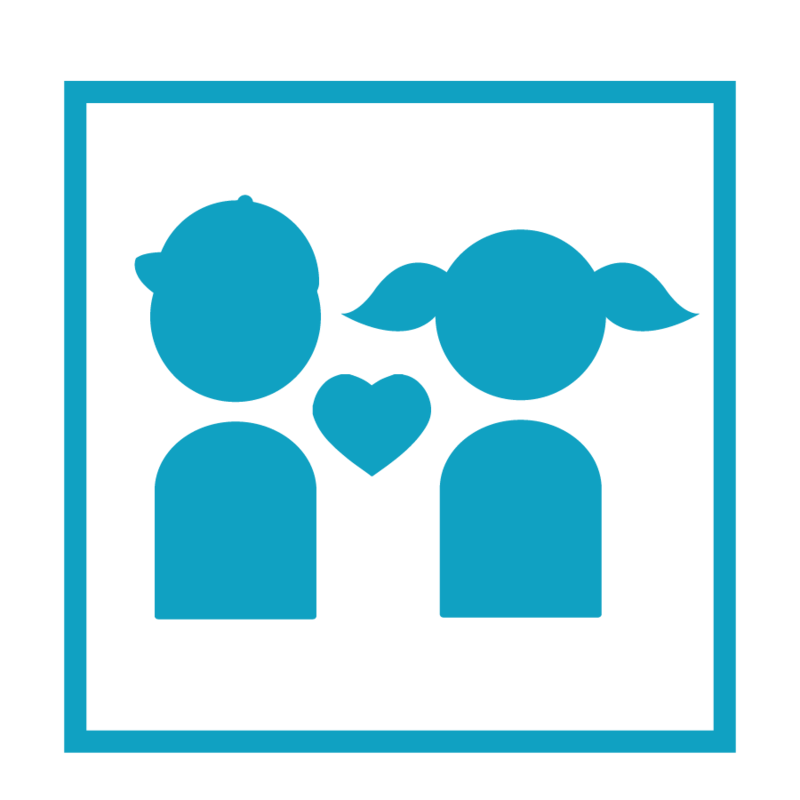 For the older youth, we offer workshops focused on personal hygiene, women's health and self-esteem building and social skills. 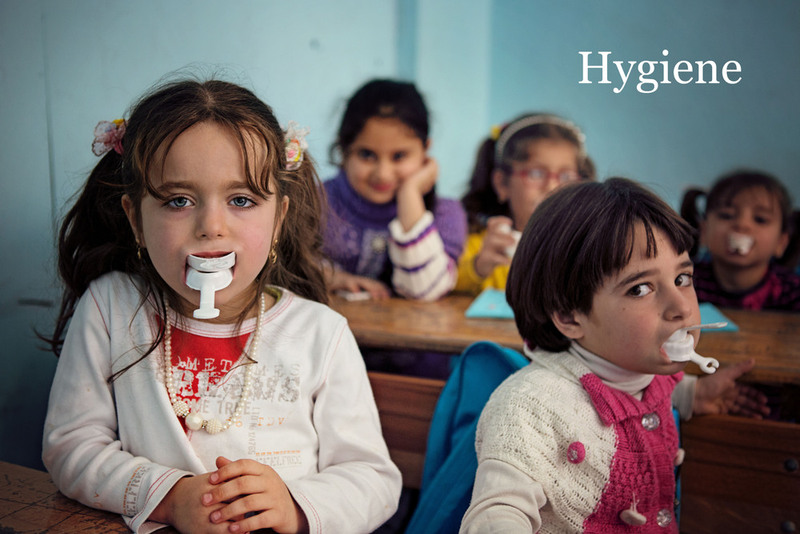 We distribute kits stocked with hygiene essentials to children and youth. 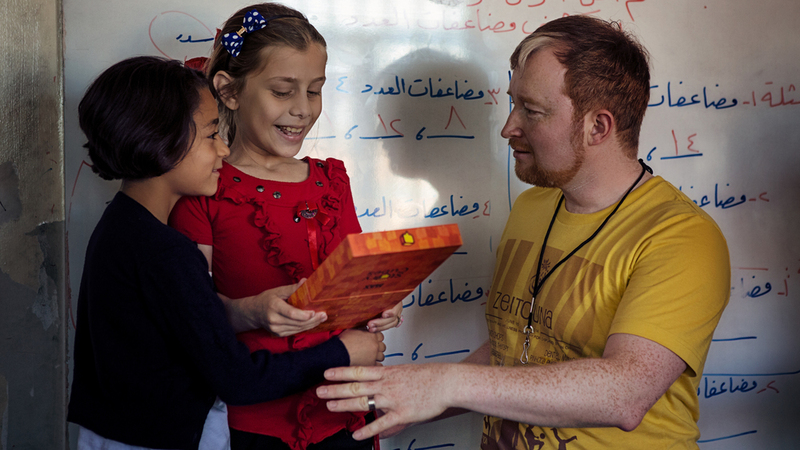 Providing long-term support for Syrian refugee schools is an essential part of our innovative education programs. 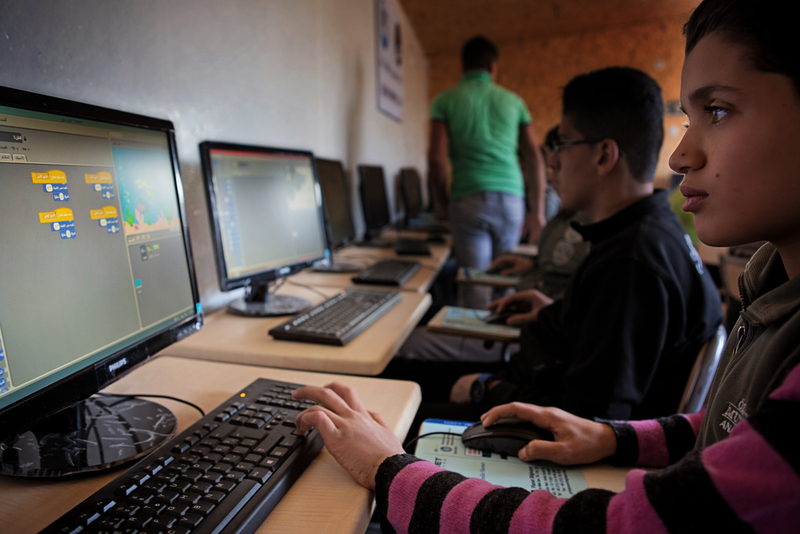 Since 2013, we have built three fully-equipped computer labs that serve over 2500 students, outfitted schools with heating systems, ventilation systems, kitchens, basketball courts, sports equipment, playground and soccer fields, year-round dental clinics, and funded basic renovations. 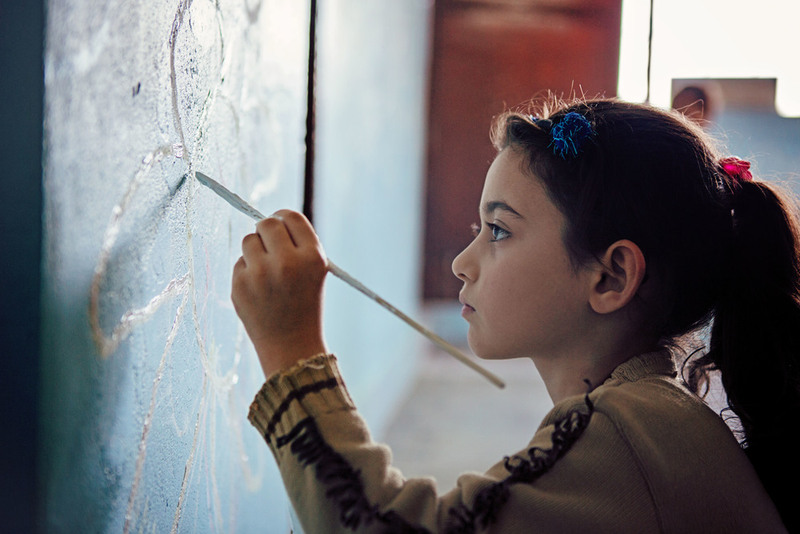 These fundamental improvements affect the students’ and administration’s daily life - enriching the schools with fundamental tools and spaces that fuel good health, innovation, and creativity. 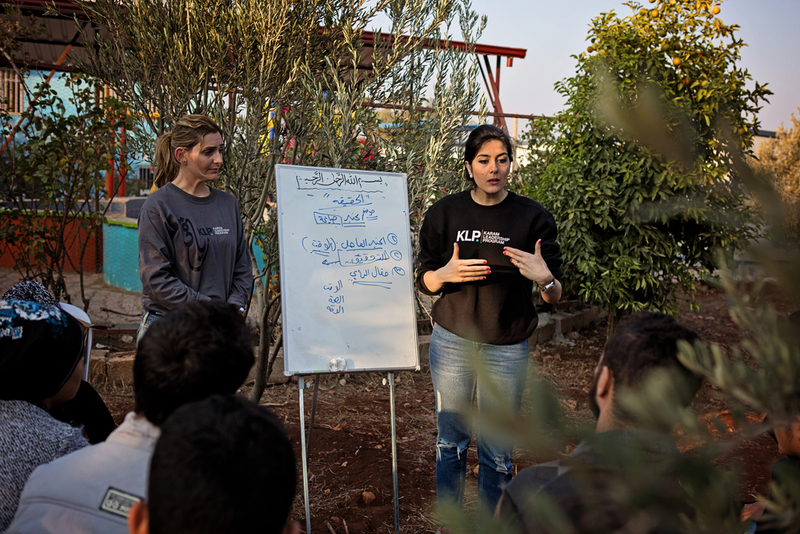 Karam Foundation is collaborating with Taalim, a Syrian NGO on the ground to rebuild schools that have been damaged by barrel bombs and airstrikes. 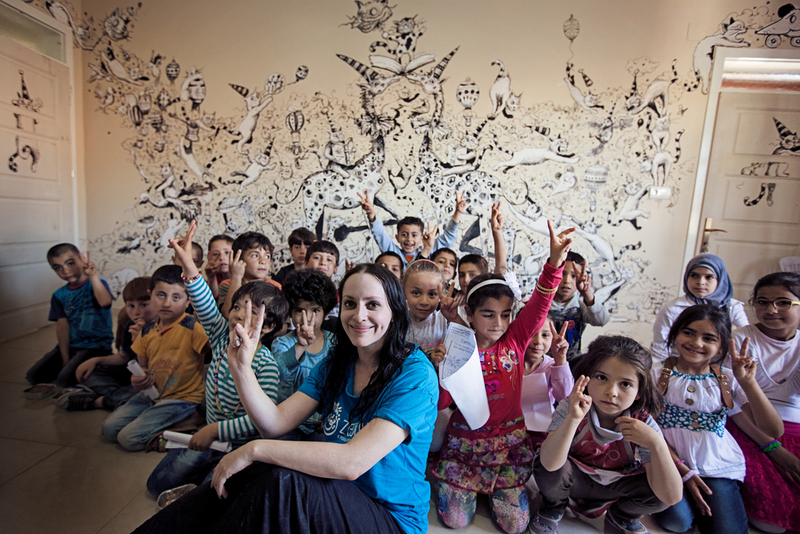 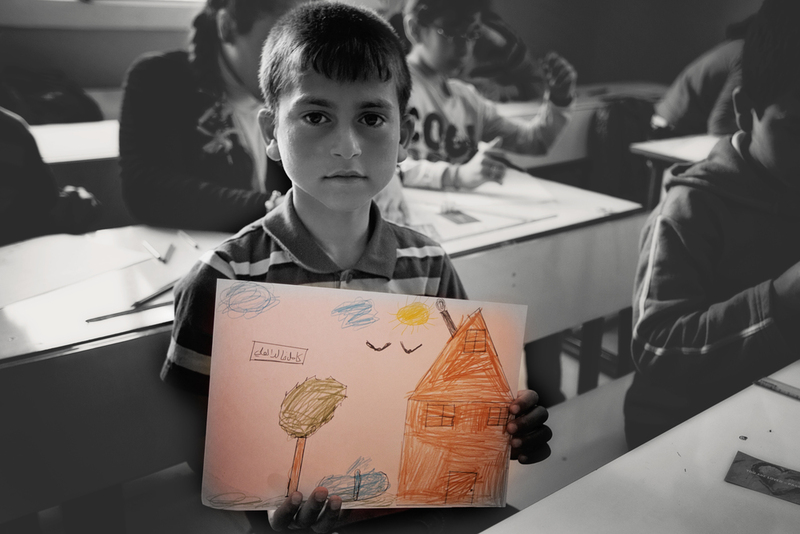 Karam supports the rehabilitation of these schools so that kids inside Syria can continue their education. 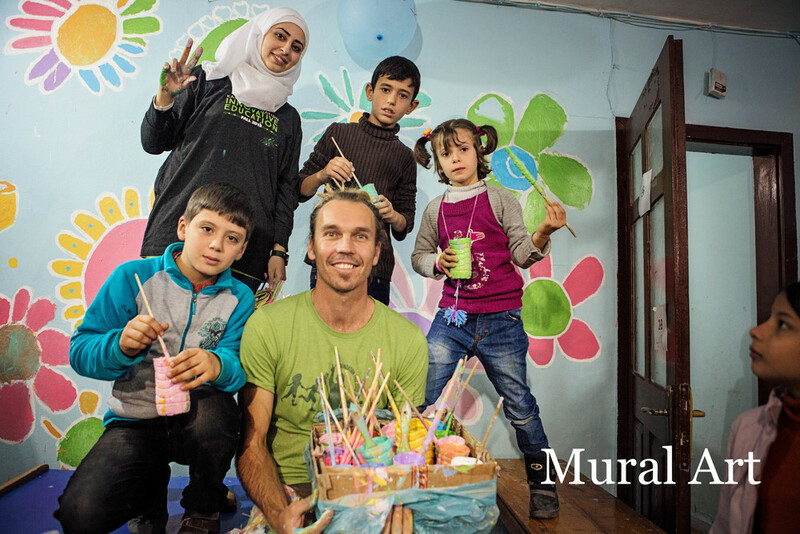 Karam Foundation also supports several other schools in Syria including several underground schools in Aleppo. 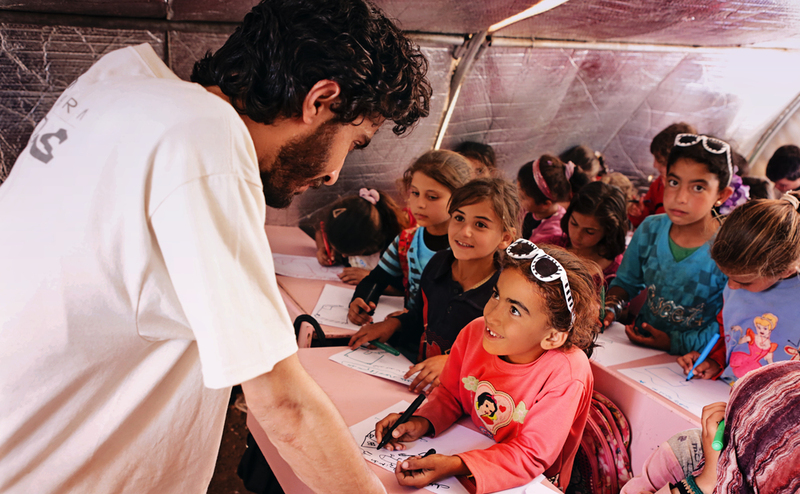 We will continue to support schools inside Syria because all children deserve the right to an education even in a war-zone. 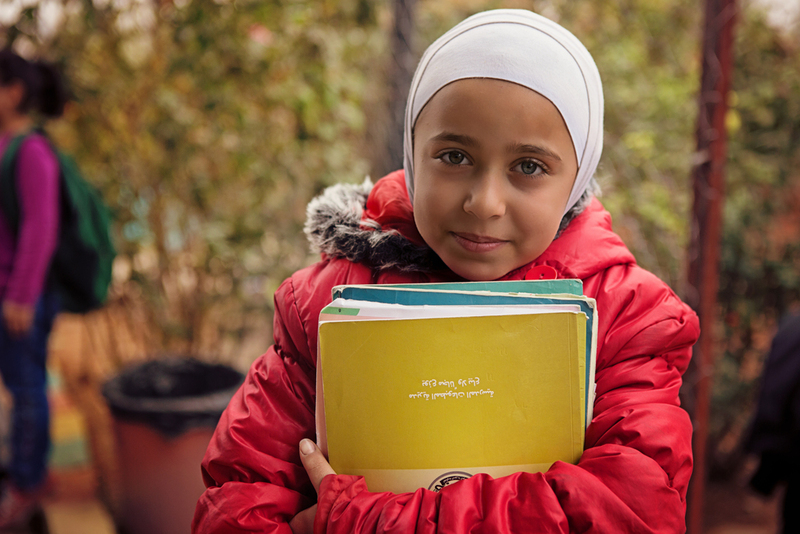 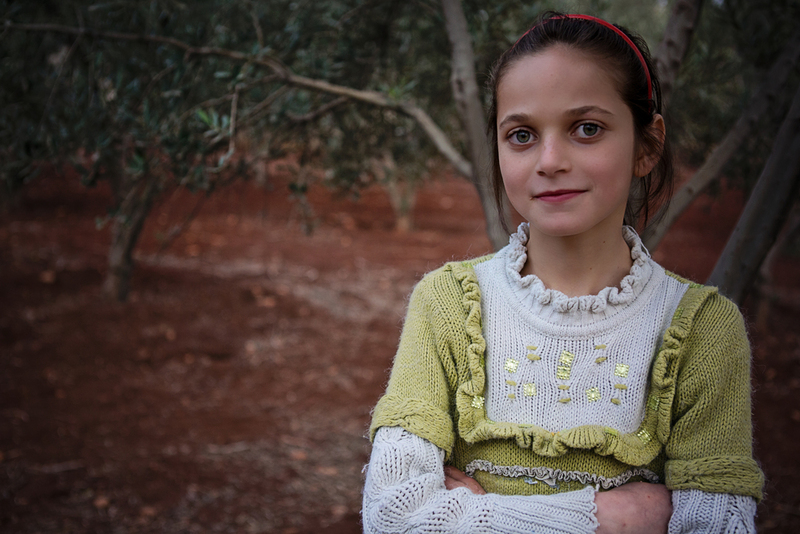 Many Syrian refugee families cannot afford the bus transportation costs needed to send their kids to school. 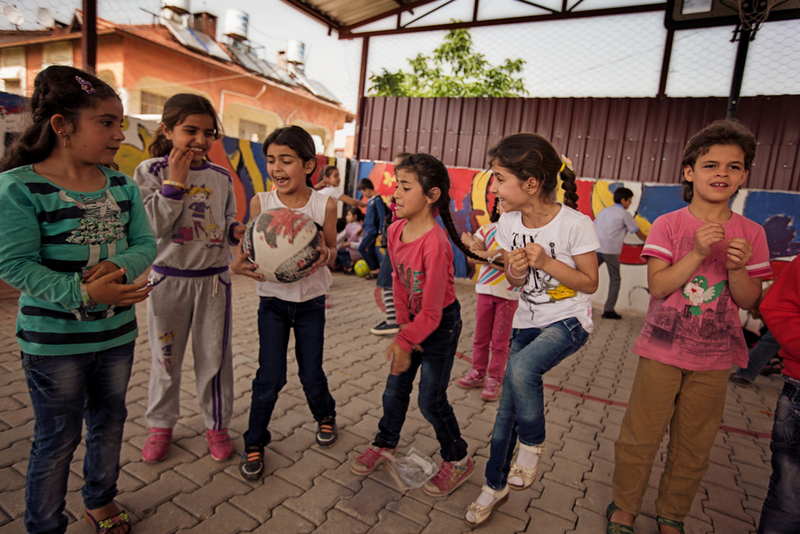 We've registered 180 children from cities across Turkey including Anjara, Kirikhan, and Koecali, in schools nearest to them, and hired buses to transport them back and forth. 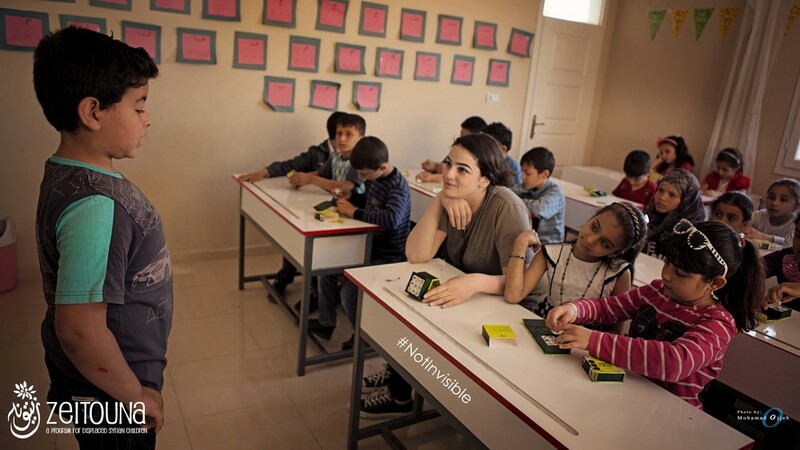 $25 a month covers the bus expenses for 1 child to go to school. 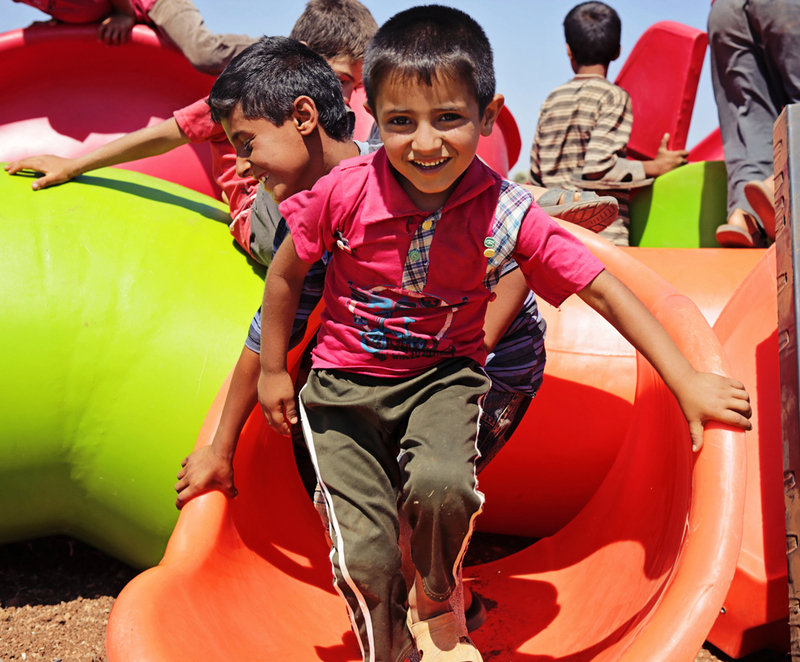 This project will transform this entire community of refugees and help them to support their children’s futures.